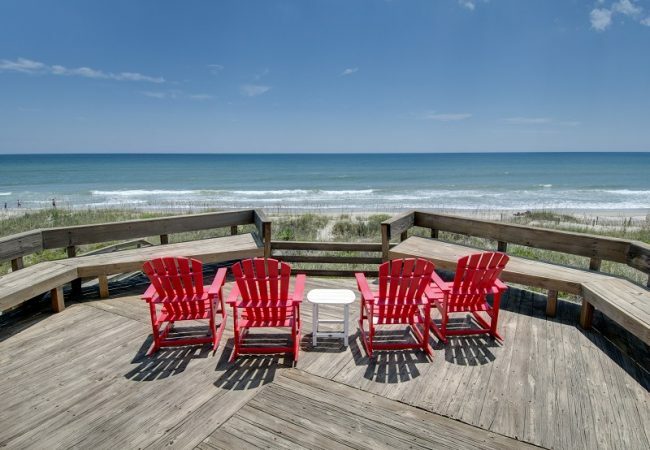 Harker’s Island, NC, is a peaceful community just 30 miles away from Emerald Isle. Just take US-70 to Harker’s Island Road, which will lead you straight there. You’ll be amazed by the area’s history, traditions and culture. Harker’s Island may be small but offers plenty to do. 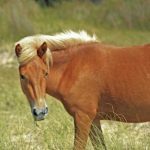 One of the most popular draws to this region are the Shackleford Banks, part of the Cape Lookout National Seashore, where you can see wild horses, go shelling, fishing, lighthouse climbing or kayaking. 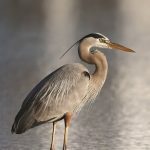 Harker’s Island, NC, also offers the Core Sound Waterfowl Museum & Heritage Center where you’ll find carvings, waterfowl art, music, storytelling, boat building and more. 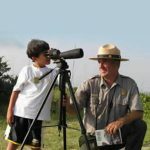 Don’t leave without stopping by the Harker’s Island Visitor Center. 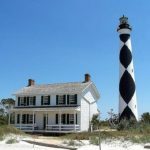 Here you can find an interactive map of the Cape Lookout National Seashore Park, the Kids’ Corner, a park film, informational materials, “Junior Ranger Adventure Books” and a gift shop. 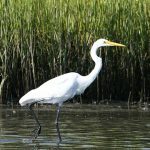 Explore festivals and fun family events that are held near Harker’s Island, NC.